Upgrading software is something we all have to do eventually. It might be because a program’s latest update was just released or your needs have outgrown your old software and you want a different tool. Whatever the reason may be, you’re going to have to uninstall the old program to make way for the new one. For Mac users who love Photoshop, removing this popular Adobe product may seem super easy, but this is not always the case. Simply trashing the program might cause some problems later. This is why we’re going to talk about ways that you can safely and effectively remove Adobe Photoshop from your Mac without the usual hassles. They don’t know how to remove Photoshop. They can’t completely remove the app from the computer. 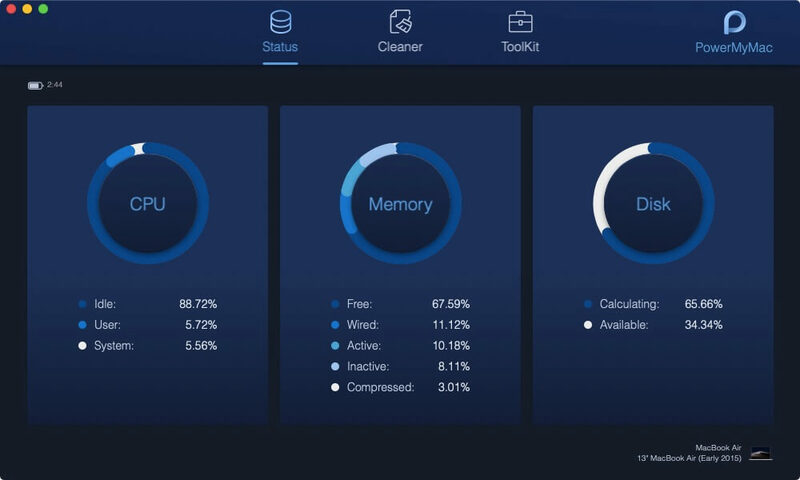 They find that even though the app was deleted, some Photoshop files stayed in the hard drive. Or worst, the uninstallation method, even if they know it, doesn’t seem to work. If you’re someone who has a similar problem with Adobe Photoshop, then you’ve come to the right place. We’re going to explore manual and automatic methods of uninstalling Photoshop on Mac. When you do this, a list of files and folders related to Photoshop will be projected to the right of the screen. This allows you to select which files you want to delete. 1. Make sure you’re logged in as the administrator of your Mac. 2. Find the Applications folder from your Mac’s Dock. 4. Double-click Uninstall Adobe Photoshop. Ignore the other files and folders here. Go straight to the familiar red Adobe Photoshop icon. 5. Select Remove Preferences if you want the whole app gone from your Mac. 7. 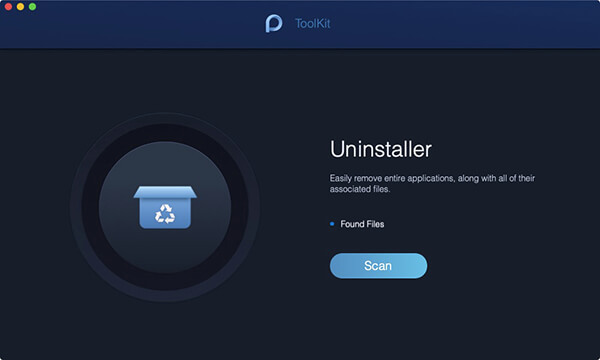 Find other Adobe-related files and folders such as Adobe Installers and Adobe Utilities. It’s also best if you put your other Adobe products in one place in your hard drive. 8. Choose Close to complete the uninstall process. As you can see, you have the option to remove Photoshop manually. But there’s a chance that some associated files will be missed and might cause your software update to fail. 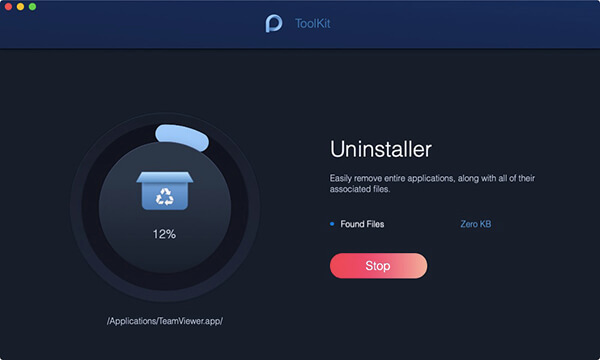 Now that there’s an app for almost everything you need, it’s no longer cost-efficient to uninstall programs on your own.